Adam Groh, a native of St. Louis, Missouri, is a percussionist with a diverse performing and teaching background. He is an ardent supporter of new solo and chamber music for percussion, and has commissioned and premiered dozens of works by prominent composers. Recent collaborations include projects with Jason Treuting, Emma O’Halloran, Robert Honstein, Adam Silverman, and Clif Walker. He has recently been invited to perform at the Roulette Intermedium in Brooklyn, NY, the Banff Centre for the Arts in Banff, Canada, Fast Forward Austin, the Percussive Arts Society International Convention, SEAMUS, the International Computer Music Conference, and Electronic Music Midwest. As an active chamber musician, Adam has performed alongside So Percussion, members of the Bang on a Can All-Stars, and with the Austin Chamber Music Center. He was also a featured performer with the Denkyem Percussion Group in the “Promising Artists of the 21st Century” festival hosted by the North American Cultural Center, Costa Rica. Adam has performed with the North Carolina Symphony, Asheville Symphony, Des Moines Symphony, Brevard Philharmonic, Round Rock Symphony, Victoria Symphony, Tallahassee Symphony, Chautauqua Symphony, and Northwest Florida Symphony Orchestras. Adam has also performed in the Ringling International Arts Festival under the baton of Maestro Robert Spano. 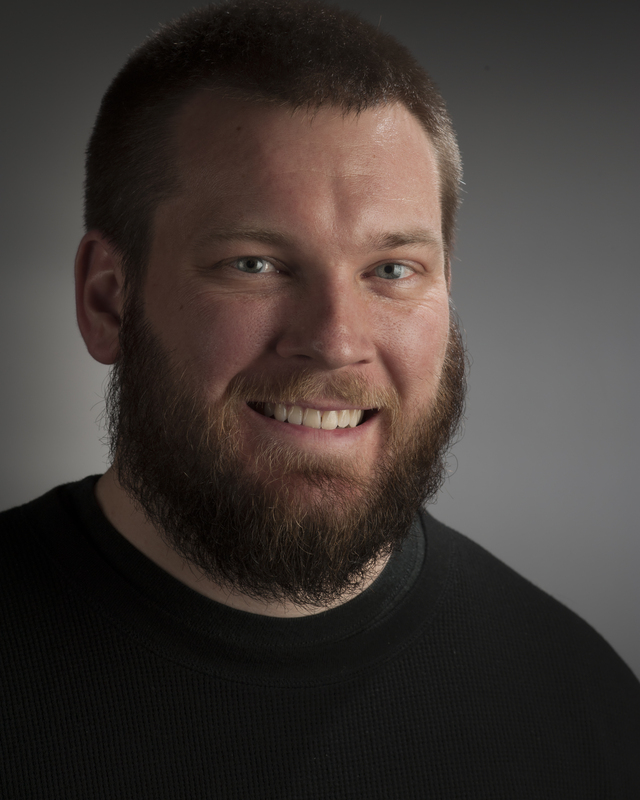 Also a passionate educator, Adam has presented clinics at events such as The Midwest Clinic, the Texas, Kansas, Minnesota, and Iowa Music Educators Association Conventions, and multiple PAS-sponsored Days of Percussion. Adam has had articles published in both Percussive Notes, the official research journal of the Percussive Arts Society, and Rhythm! Scene, and he also served as a Contributing Editor to DrumChattr, an online resource for percussionists, where he wrote a weekly column. Currently, Adam serves on the Contest and Audition Procedures Committee for the Percussive Arts Society, and is currently serving as the President of the North Carolina Chapter of PAS. 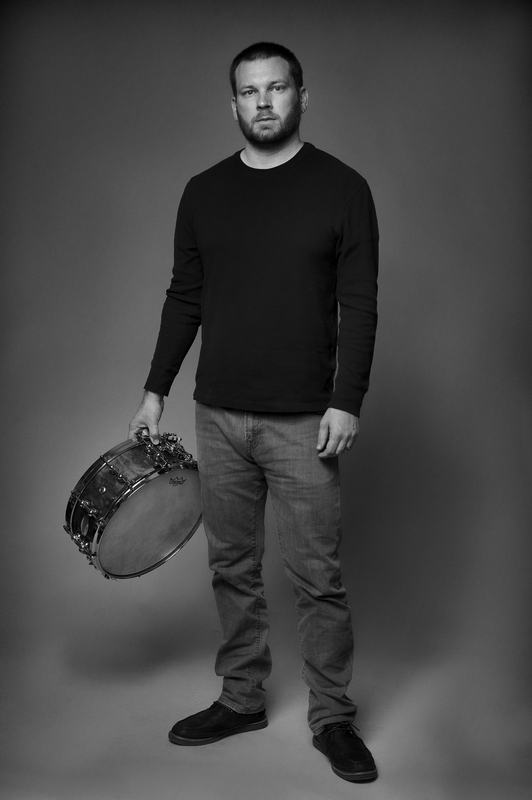 Adam is currently Assistant Professor of Percussion at Western Carolina University in Cullowhee, North Carolina. Prior to arriving at WCU, Adam served on the faculties of Graceland University, Sam Houston State University, and Texas A&M University – Kingsville. Adam received his Doctor of Musical Arts Degree in Percussion Performance at The University of Texas at Austin, and also holds a Master’s Degree in Percussion Performance from The Florida State University and a Bachelor’s Degree in Music from Truman State University. His primary teachers include: Dr. Thomas Burritt, Dr. John W. Parks IV, Dr. Michael Bump, and Will James of the St. Louis Symphony Orchestra. Adam is a proud endorser of Pearl Drums/Adams Musical Instruments, Innovative Percussion sticks and mallets, Remo Drumheads, Zildjian Cymbals, Black Swamp Percussion, and Beetle Percussion.